Shenzhen Sheng Wang Da Hardware Co., Ltd. Variety of complete kinds , reliable quality , compeitive price . Our company focus on the development/producing and selling of fasteners and metal parts. 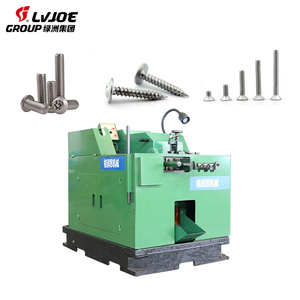 Mainly closet bolts , self tapping screw,machine screw ,wood screw,rivet screw,nut,rivet nut, processing non-standard parts. 2. We can according to our customer's requirements to pack. A. Shipping way: By air or By Sea About Us Q1: Are you Factory or Trading company 9 R: We are factory. Q5: How about your producting capacity9 R: We supply more than 500 000 000 pieces per month. Q2: How long is your delivery time9 A2: Generally it is 5-10 days if the goods are in stock. or it is 15-20 days if the goods are not in stock, it is according to quantity. Q4: What is your terms of payment 9 A4: Payment&lt;=1000USD, 100% in advance. We mainly produce non-standard precision electronic screws and lathe products , precision shaft&pin series . we not only provide you with high quality products, but also are your industrial fastener solution supplier. We can provide our customers with a good solution in the area of production design, production process,packaging and after-sale service. Dongguan Tumbo Hardware Co., Ltd.
We adopt good raw materials and establish integrated system of quality control to ensure the high quality of our products. 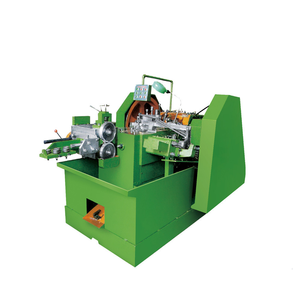 2) About lead time and shipping time9 Answer : The lead time depend on quantity of order. If you have any further questions, please feel free to contact us. Hexagon screw is composed by finger and screw, it is divided into steel bolt and stainless steel bolt according material. b) Experienced staffs would like to answer all your questions in time. e) Special discount and protection of sales are provided to our consumers. Handan Shuang Zi Metal Products Co., Ltd.
Alibaba.com offers 2,696 self tapping machine screw products. About 73% of these are screws, 1% are machining, and 1% are tapping screws. 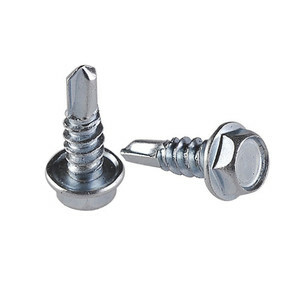 A wide variety of self tapping machine screw options are available to you, such as free samples, paid samples. 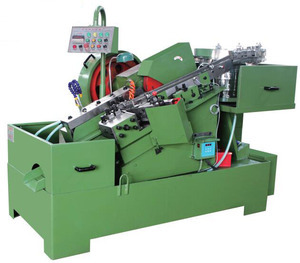 There are 2,684 self tapping machine screw suppliers, mainly located in Asia. 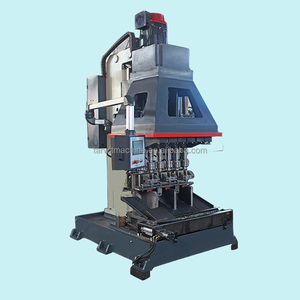 The top supplying countries are China (Mainland), Taiwan, and India, which supply 94%, 4%, and 1% of self tapping machine screw respectively. Self tapping machine screw products are most popular in North America, Domestic Market, and Northern Europe. You can ensure product safety by selecting from certified suppliers, including 1,917 with ISO9001, 257 with ISO14001, and 209 with Other certification.